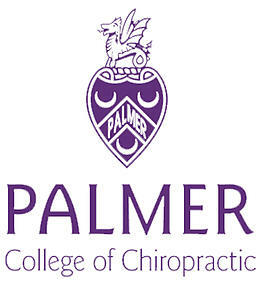 Have you been searching for a chiropractor in Silverdale, Bremerton, Poulsbo,ect. with extensive experience and skill? At Mariner Chiropractic we understand that looking for a great chiropractor can be difficult. With so many techniques and philosophies out there, we want you to feel completely at ease and comfortable at Mariner Chiropractic. Dr. Findlay has been in the same location in Silverdale and serving the area for over 24 years! His skills and dedication to overall health and wellness of his patients and community has set him apart from his peers. At Mariner Chiropractic we have a state of the art facility with everything needed to address your pain and set you on the right path to health. Life is Motion….Chiropractic restores motion. – Dr. Corey H. Findlay DC. Chiropractic is a way of life. At Mariner Chiropractic we believe that our patients are patients, friends, and family for life. Chiropractic Care helps people achieve their full health and wellness potential. Chiropractic care focuses on finding the source of the problem and not just treating the symptoms. If you have been in an auto accident or suffering pain in the Silverdale, Bremerton, or the surrounding area, be sure to contact us today! At Mariner Chiropractic we offer same day appointments and specialized chiropractic care. Call us at 360-692-5350, and begin your journey to pain free living.